Selling auto parts on eBay or Amazon (or other marketplaces) offers a lot of promise. Amazon and eBay sellers who’ve mastered these systems can sell millions of dollars worth of parts every year. 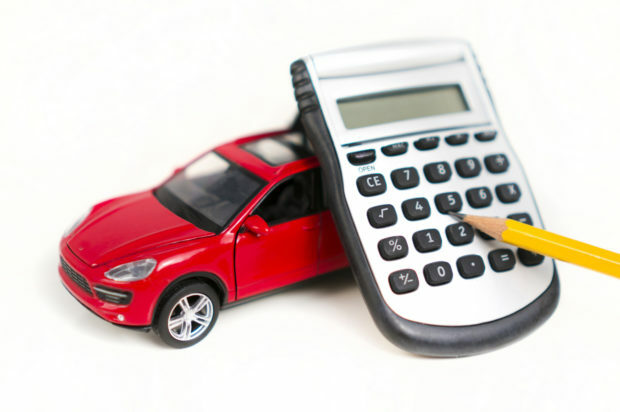 Even though the margins are often small, a small percentage of a big number is usually a good thing. Of course, there are pitfalls too. When you’re selling on the world’s largest auto parts ecommerce website, a small mistake can cost thousands of dollars. There are marketplace rules that must be strictly followed, feedback requirements that can be onerous, and of course, stiff competition. Google recently sent out an alarming messages to thousands of its Webmaster Tools users. 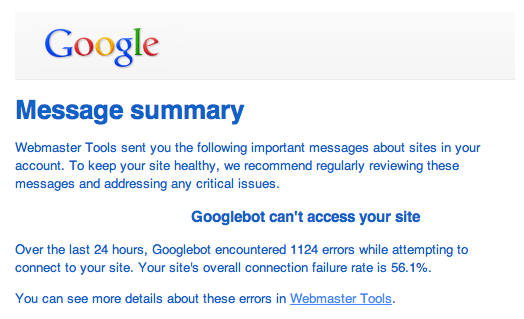 If you received an email stating that “Googlebot can’t access your site” it’s safe to ignore for now. Google is having some issues today. 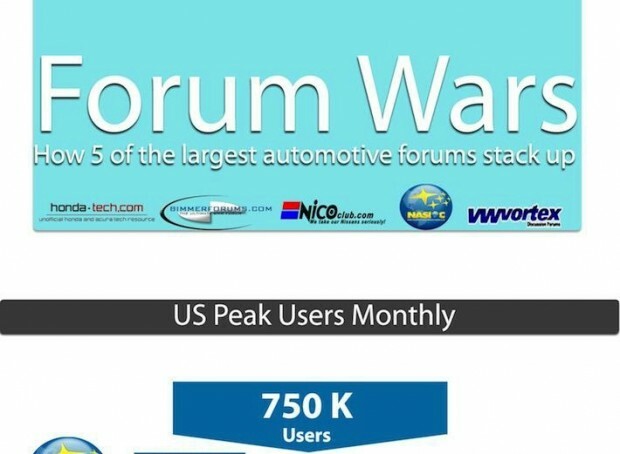 The guys over at Redline360 did some “unscientific research” and put together a nice infographic showing the largest forums along with some demographic information. VWVortex is the largest based on users, while (surprise, surprise) BimmerForums ranked highest in the wealth category (along with NASIOC). Facebook just released a major update to pages. 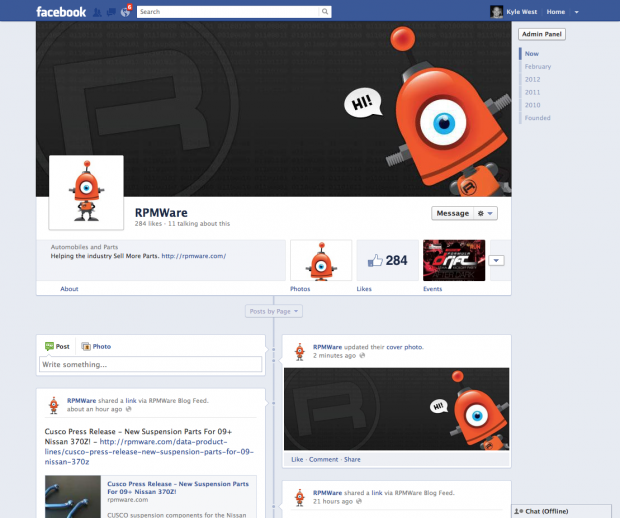 Have you updated your page yet? We have. These new pages are huge for businesses that have something cool to show off. Our industry oozes cool stuff to show off – I bet you’re working on something awesome right now. Take an hour this weekend and let the world know about it. Here’s a simple and cost effective way to register a domain, setup @yourdomain.com email, acquire a dedicated phone number, and setup an analytics tool for free. I know you may be thinking Tom has been hanging out with Matt and the Data Guys getting high on spreadsheets, but I’m serious. 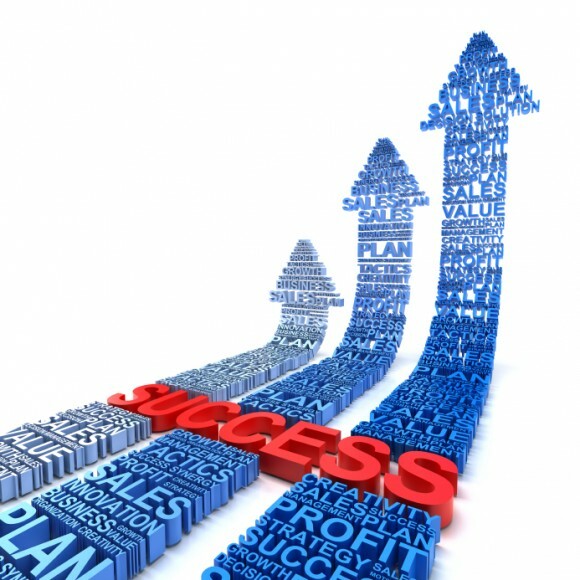 These next four steps lay the groundwork for your success online. If you are using Google Product Search you must login to the Google Merchant Center before September 22nd and configure Tax & Shipping. 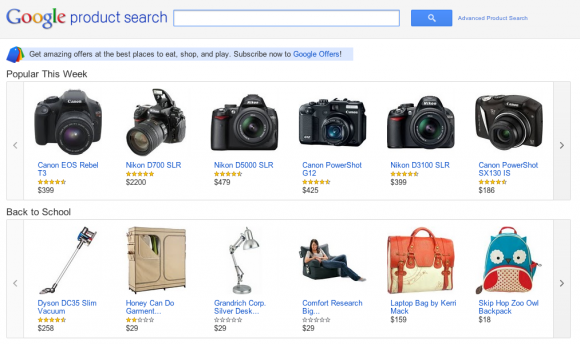 Google will remove your items from Product Search if you have not configured Tax & Shipping before September 22nd. No changes are required in your RPMWare account. I have sold, or helped others sell, tens-of-millions worth of parts online. Because of that experience I’m frequently asked “how do I grow my online sales?” There is no silver bullet, but there are two fundamentals you must know and master. 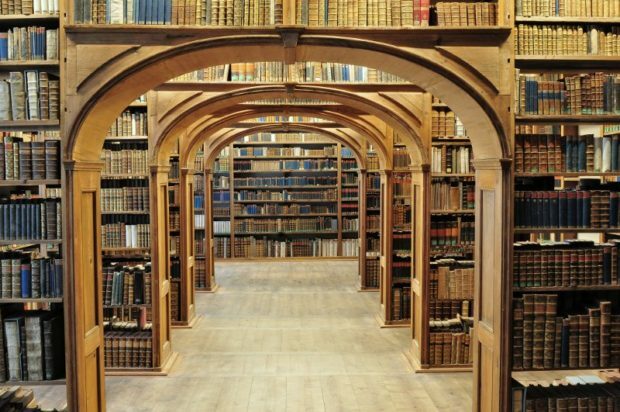 Without these, nothing else matters. Our Marketing Toolkit = ROI For You! I’m thrilled to announce something many of you have been requesting for quite a while: the RPMWare Marketing Toolkit.